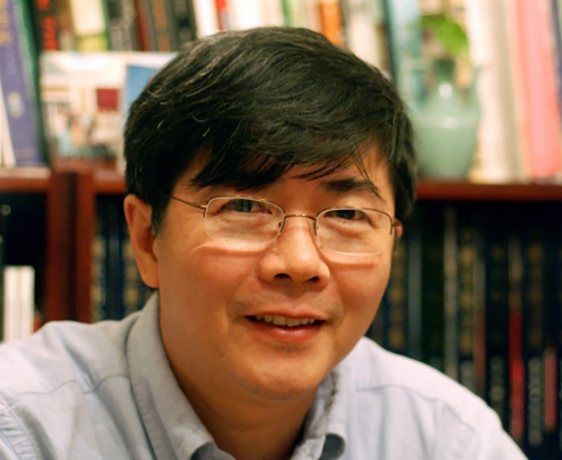 Kuiyi Shen is Professor of Asian Art History, Theory, and Criticism, Vice Chair and Director of Ph.D. Program. 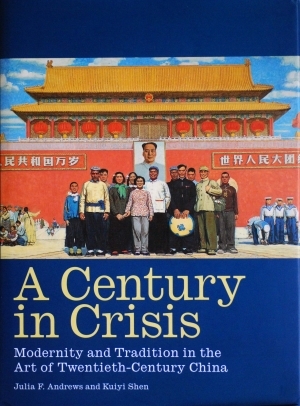 His teaching and writing has focus on Chinese and Japanese art with an emphasis on modern and contemporary Chinese art and Sino-Japanese art exchanges in the late nineteenth and early twentieth centuries. He received a BA in fine arts from the Shanghai Normal University and an MA and PhD in art history from the Ohio State University. 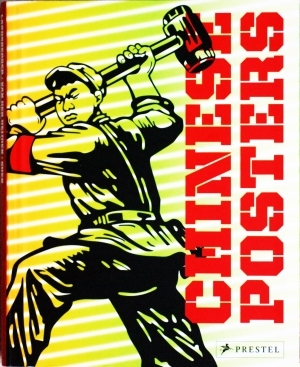 Prior to his 1989 relocation to the United States, Kuiyi Shen served as the director of the art book department at the Shanghai People’s Fine Arts Publishing House. Shen taught at Ohio University, State University of New York at Buffalo, Rice University, and University of Oregon before joining the UCSD faculty. 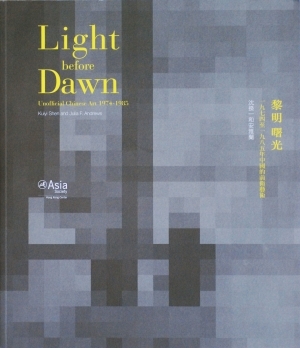 Shen is the author and co-author of many books and exhibition catalogues on modern and contemporary Chinese art, including A Century in Crisis: Tradition and Modernity in the Art of Twentieth Century China (1998); Between the Thunder and the Rain: Chinese Paintings from the Opium War to the Cultural Revolution (2000); Word and Meaning: Six Contemporary Chinese Artists (2000); Zhou Brothers—Thirty Years of Collaboration (2004); Chinese Painting on the Eve of the Communist Revolution: Chang Shu-chi and his Collection (2006); The Elegant Gathering: The Yeh Family Collection (2006); Reboot: The Third Chengdu Biennale (2007); Chinese Posters (2009); Blooming in the Shadows (2011); Arts of Modern China (2012, winner of the 2013 ICAS Book Prize in Humanities); Why Not Ink (2012), Light before Down (2013), Liangyou: Kaleidoscopic Modernity and the Shanghai Global Metropolis, 1926-1945 (2013), Echo of the Universe: Ink Art of Liu Kuo-sung (2016), Painting Her Way: The Ink Art of Fang Zhaoling (2017), Boundless: Ongoing Chinese Ink Art (2017), and Li Huayi: Landscapes from a Master’s Heart (2018). 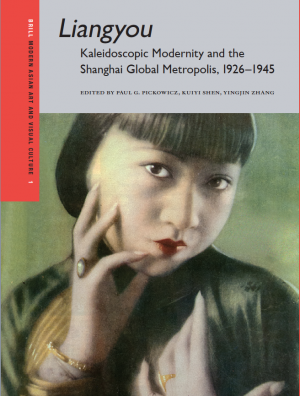 Shen's articles have been published in The Making and Remaking of China’s “Red Classics”: Politics, Aesthetics, and Mass Culture (HKU Press, 2017), No Room for Form (China Wenlian Press, 2017), The Role of Japan in Modern Chinese Art (UC Press, 2013), Cai Guo-Qiang: The Sky Ladder (Prestel, 2012), Chinese Art in an Age of Revolution (Yale University Press, 2011), ARTiculations—Undefining Chinese Contemporary Art (Princeton University Press, 2010), Tracing the Past, Drawing the Future—Master Ink Painters in Twentieth-Century China (Cantor Center For Visual Arts, Stanford University, 2010), Writing Modern Chinese Art—Historiographic Explorations (Seattle Art Museum/University of Washington Press, 2009), Mahjong—Art, Film, and Change in China (Berkeley Art Museum, 2008), Art and China’s Revolution (Asia Society/Yale University Publishers, 2008), At the Crossroads of Empires: Middlemen, Social Networks and State-building in Republican Shanghai (Stanford University Press, 2008), Turmoil, Representation and Trends: Modern Chinese Painting, 1796 – 1949 (Kaohsiung Museum of Fine Arts, 2008), Visual Culture in Shanghai, 1850-1930 (New Academia Publishing, 2007), History of Art and History of Ideas (Nanjing Normal University Press, 2007), Cubsime: l’autre rive – Résonances en Asie (Paris: Foundation de Japan, 2007), Schudy (Jiangsu Education Publishing House, 2006), Shanshui in Twentieth Century Chinese Art (Shanghai Calligraphy and Painting Publishing House, 2006), Cubism in Asia: Unbounded Dialogues (Tokyo: The Japan Foundation, 2006), Shanghai Modern (Museum Villa Stuck, 2004), Popular China (Rowman & Littlefield, 2002), Illustrating Asia: Comic and Picture Books, Humor and Fan Magazines (University of Hawaii Press, 2001), Studies on Shanghai School Painting (Shanghai 2001), A Prospect to the Twenty-First Century Visual Arts (Taipei, 1999), Chinese Painting and the Twentieth Century: Creativity in the Aftermath of Tradition (Hangzhou 1997), as well as journals including Modern Chinese Literature and Culture, Twentieth-Century China, Inks: Cartoon and Comic Art Studies, Art China (China), Art (China), Orientations (Hong Kong), The Study of Chinese Painting (China), Rongbaozhai (China), Duoyun (China), Yishu—Journal of Contemporary Chinese Art (Canada), Tsing Hua Journal of Chinese Studies (Taiwan), Artists (Taiwan), Studies on Chinese History (Korea), Modern Art Studies (Korea). 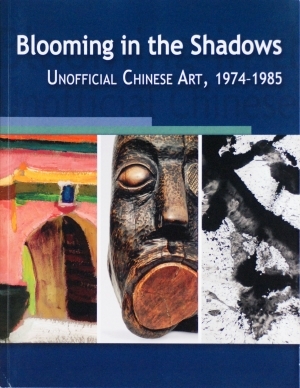 (Cantor Center for Visual Arts, Stanford University, 2006), Reboot—The Third Chengdu Biennale (Chengdu Modern Art Museum, 2007), Memories of the Past—Contemporary Chinese Ink Painting (Transylvania University, 2010), Blooming in the Shadows (China Institute Gallery, New York, 2011), Beyond Representation—Li Huayi’s Ink Art (Beijing Gallery of Art, 2011), Why Not Ink (Today’s Museum, 2012), Light before Dawn--Unofficial Art in China, 1974-1985 (Asia Society Hong Kong Center, 2013), Illusion/Image-Contemporary Chinese Ink Painting Series 1 (HIV Art Center, 798 Art District, Beijing, 2013), Back Mountain—Ink Art of Wang Tiande (Suzhou Museum, China, 2014), Mind Traveling—Art of Lu Chuntao (Chinese Cultural Foundation of San Francisco, 2015), Dancing with Rope—Ink Art of Ross Lewis (Today Art Museum, Beijing, 2015), Echo of Universe—Ink Art of Liu Kuo-Sung (China Art Museum, Shanghai, 2016), Brushwork/Exploration—Ink Art of Pan Gongkai (China Art Museum, Shanghai, 2016), No Room for Form—Contemporary Paintings from Four American Artists (Shandong Art Museum, China, 2017), Boundless: Ongoing Chinese Ink Art (Art Museum, Sichuan Fine Arts Institute, 2017), Art of Fang Zhaoling (Asia Society Hong Kong Center, 2017), Times: New Works of Li Tingting (Liu Haisu Museum, Shanghai, 2018). 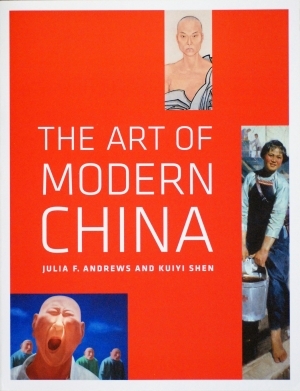 Shen has been the Managing Editor of Brill’s book series Modern Asian Art and Visual Culture since 2010. He served as a juror for The Seventh Yishu Award for Critical Writing on Contemporary Chinese Art (2017), Member of the Exhibition Advisory Committee, Experimental Art from China, Guggenheim Museum, New York (2018), and Jury Member of The Fourth International Awards for Art Criticism (IAAC), London/Shanghai, 2018. Shen teaches a broad range of courses and topics from surveys on the arts of China, twentieth-century Chinese art, the arts of Japan, Asian art, to thematic lectures and seminars on Chinese landscape painting of Song and Yuan, Chinese literati and court painting, tradition and modernity in twentieth-century China, contemporary Chinese art and mass culture, Japanese Buddhist art and architecture, Japanese painting and Ukiyo-e prints, and the arts of modern Japan.